Hello! Today is my day to post on Jaded Blossom's Blog. With Valentines Day approaching, I thought it would be fun to make a Valentine project. I found this metal pail at Micheals and cut washi tape heart shapes with Jaded Blossom's Valentine Dies. To make the washi tape hearts, I layered washi tape on parchment paper. (the kind you use for baking) Then just die cut the shapes. I used a straight pen to start peeling the backing off. Here is a close up of the washi tape for this project. 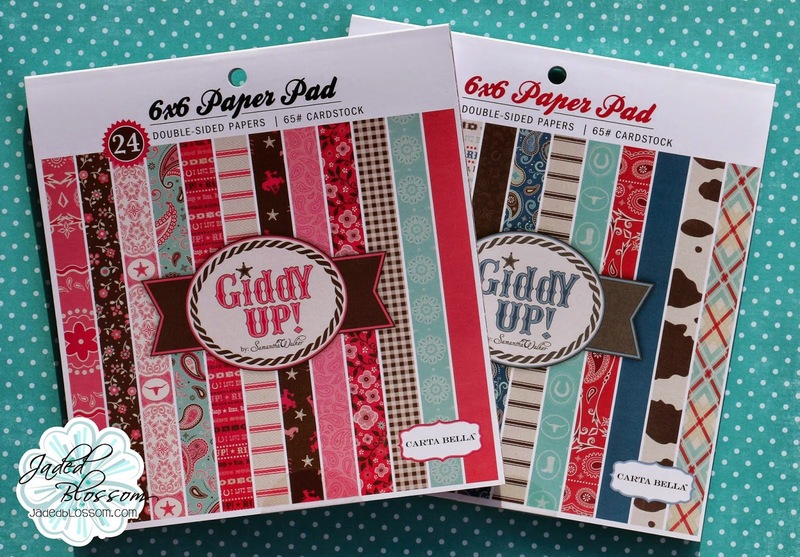 If you use washi that is thinner than your die, overlap the tape to make wider. Hello Everyone! I had some time to play with one of the NEW digi stamps from Digi My World. Here is the V-day Panda. I printed one to color and then printed some images on pattern paper so I could paper piece the hearts. After he was all layered, I cut the panda out with Jaded Blossom's Journal Die. "Love" was hand stamped on the heart with a stamp from My Favorite Wizard. The card base is cut from SVG Cutting Files' Small Scallop Card Base. 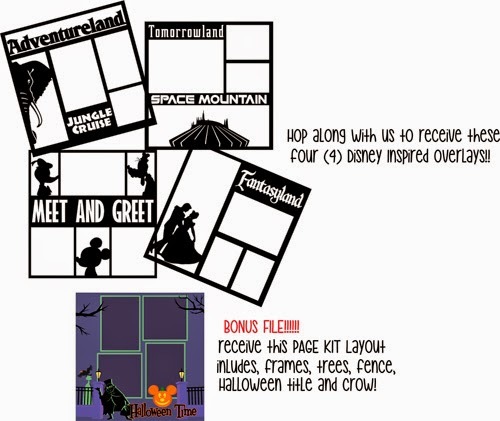 Below: A journal card can be pulled out behind the photo mat. 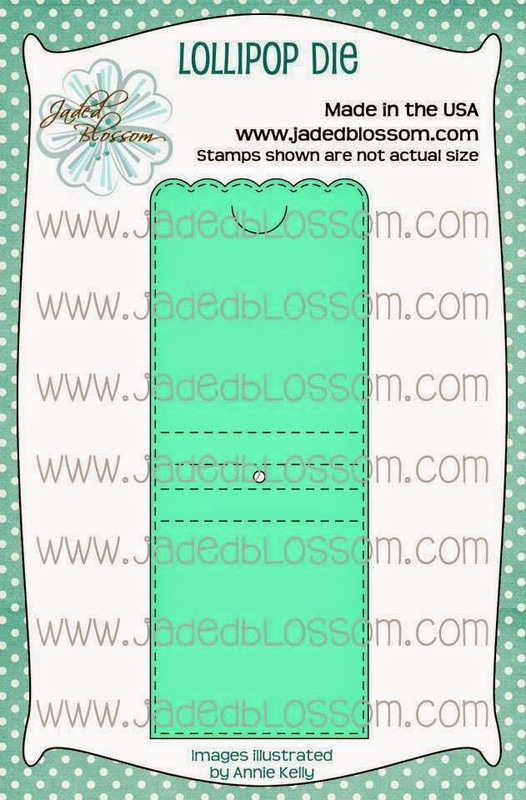 The Journal Card is created with Jaded Blossom Journal Die. 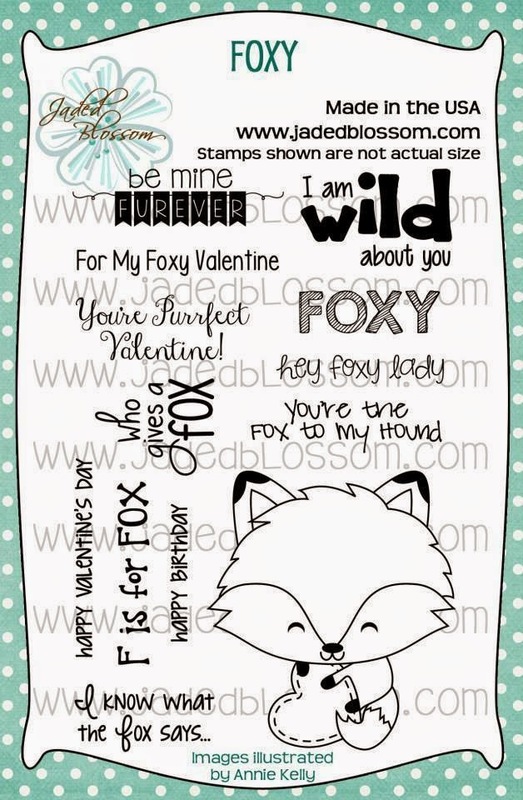 Welcome to Digi My World's BE MINE Digital Stamp Release! 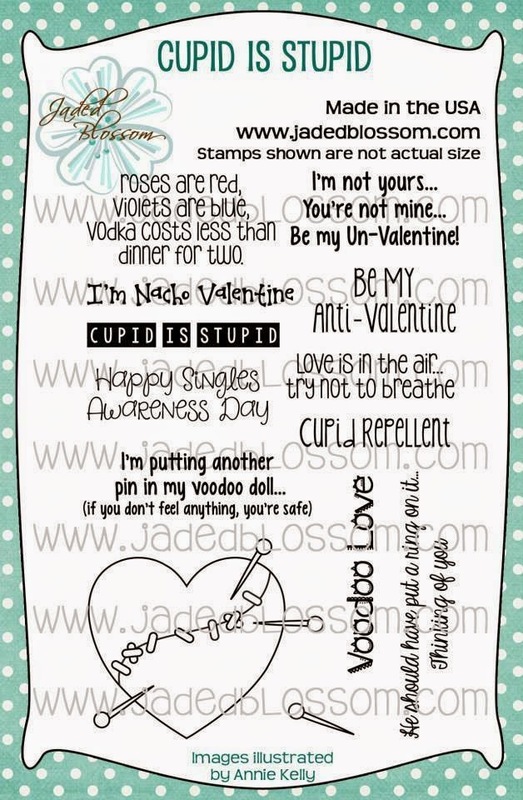 So many adorable digi stamps to color.. I picked one of the sweet foxes. He is colored with Copic and Spectrum Noir Markers. 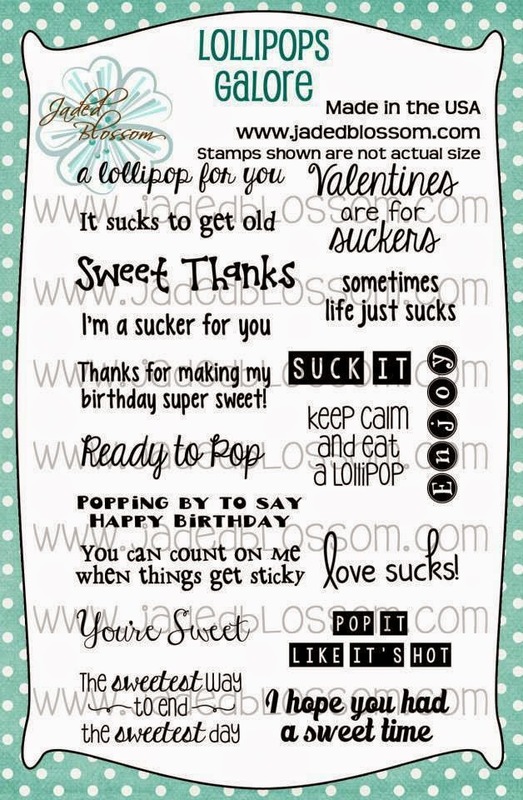 want to win some of these digital stamps? Head on over to Digi My World's Blog HERE to see how you could win one of these cuties ! Now if you're here from Cindy you're in the right place, if you're just passing through start at the beginning because you don't wanna miss anything. I also have the complete line up at the bottom. 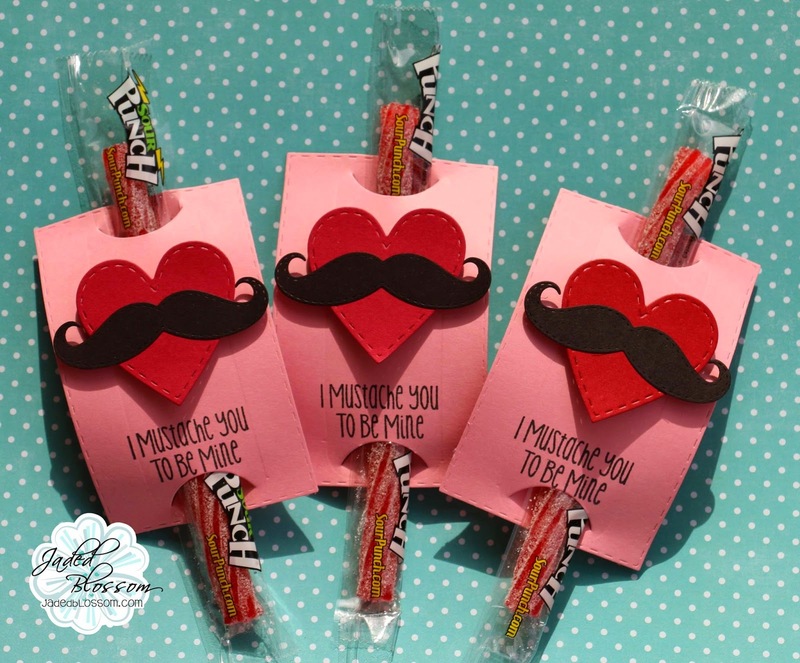 Here is what I made: Valentine Treat Bags! 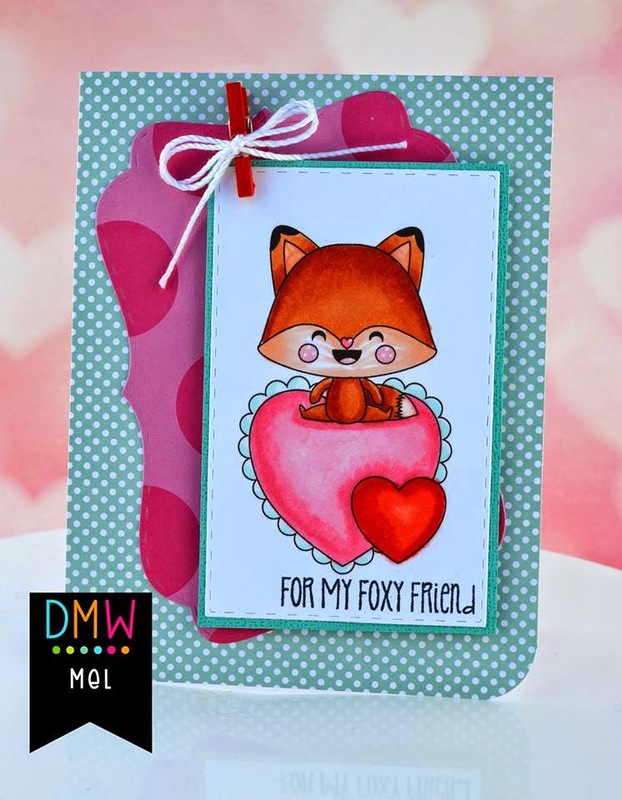 For "He loves Me" I colored the adorable Fox from the NEW Foxy Stamp Set. The fox fits perfectly on the Jaded Blossom Goodie Bag Die. Check out what the rest of our team has made at Jaded Blossom. Jaded Blossom January Release Day 4 :: Pizza and Beer! 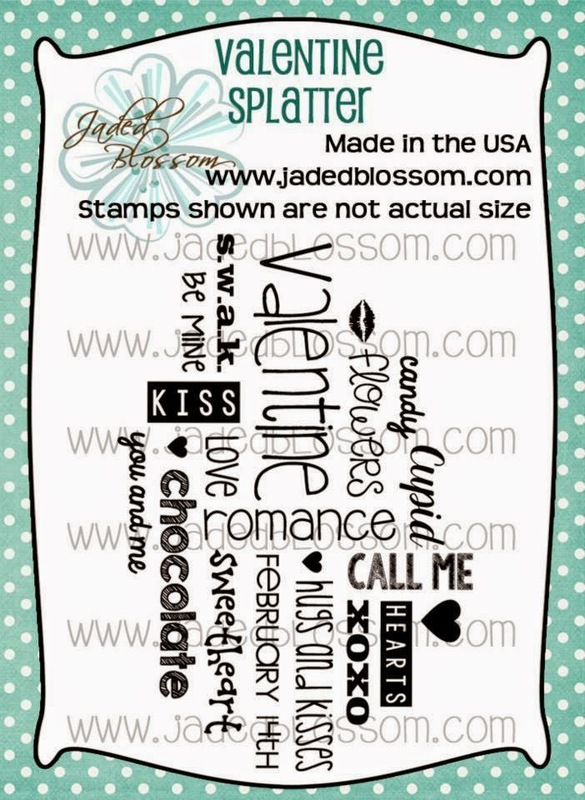 Welcome to day four of Jaded Blossom's January Release! 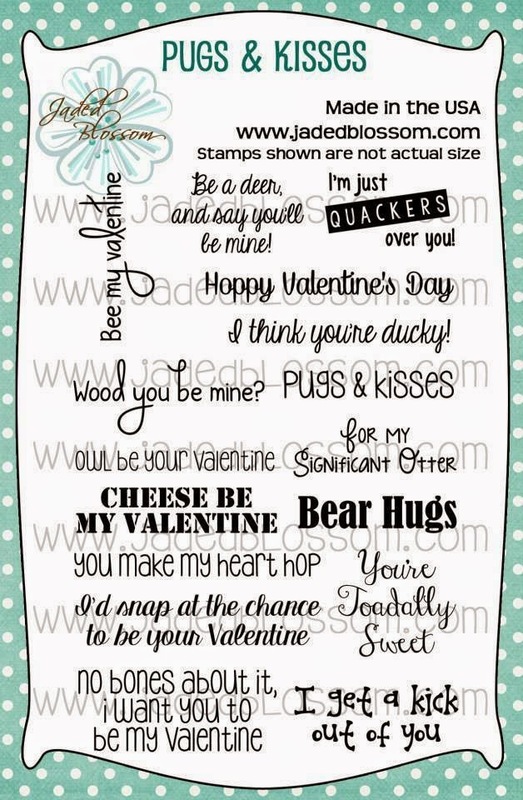 Today we have two stamp sets, "We Go Together Like 2", and "Cheesy Pick up Lines 3". 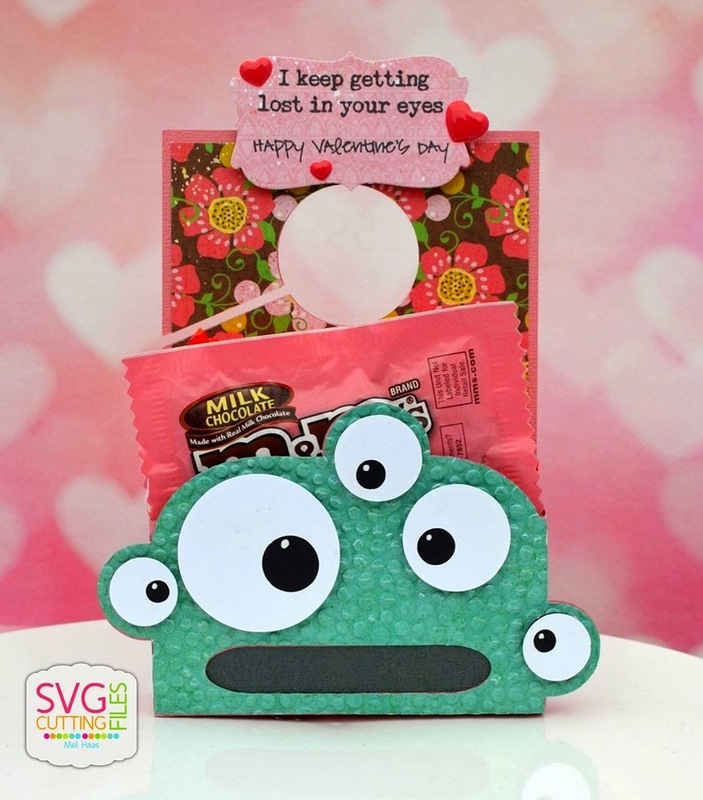 Here is a Valentine Card I made with the "We Go Together Like 2" stamp set. I have not decided if hubby is the beer or pizza.. hehehe. The beer and pizza are NEW today from SVG Cutting Files, Kawaii Beer and Pizza. 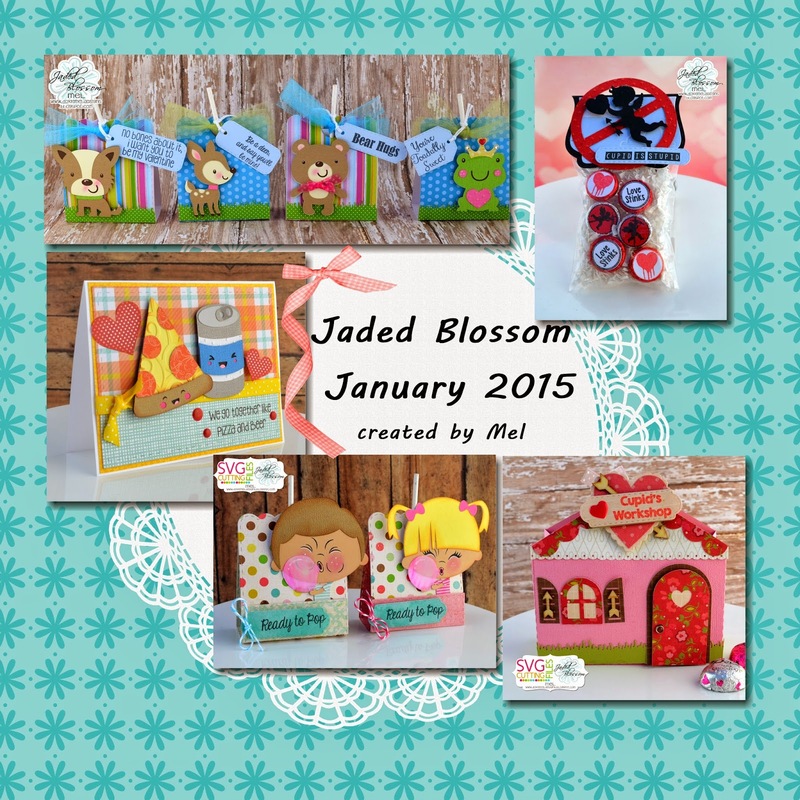 Visit Jaded Blossom's Blog today and see what the rest of the team has created! I hope you have time to make something for YOUR Valentine and join our Challenge! Read all about the Challenge at the Blog, HERE. NO PREORDERS! NO BACKORDERS! No waiting WEEKS for your stamps. WE SHIP ASAP!!! This Package is only available till Wednesday 11:59pm PST, then will be back up on the store on Friday at 4pm PST during our Stamp Release Blog Hop! 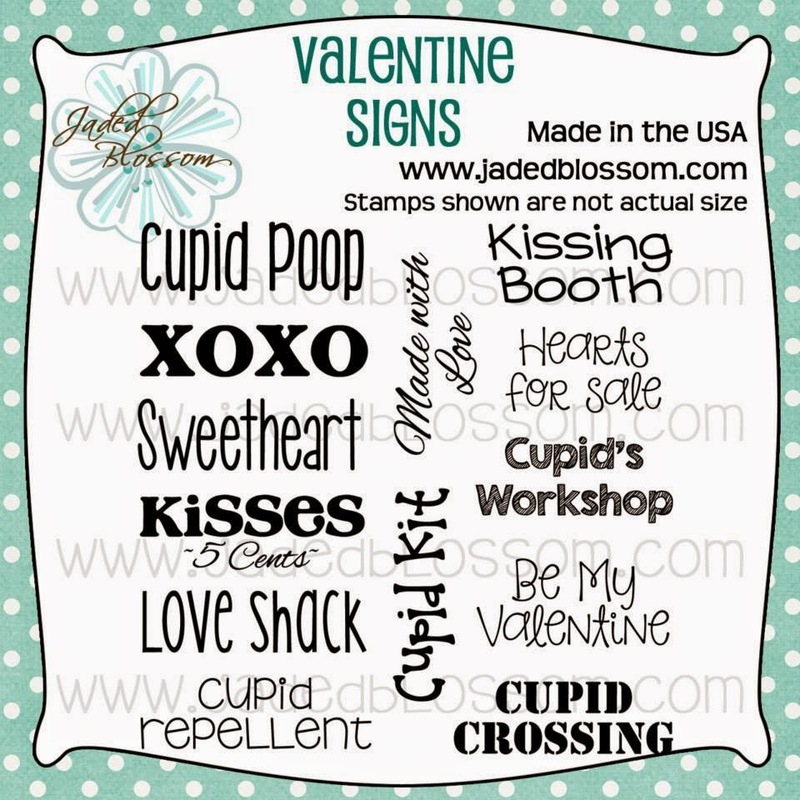 Be sure to head on over to Jaded Blossom to see what their designers have created for you! Hello! 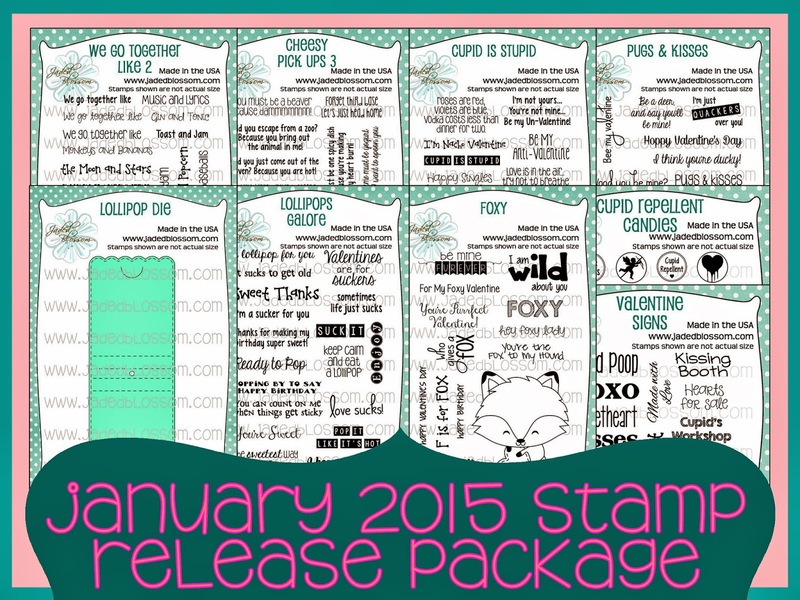 Welcome to Day One of Jaded Blossom's January Release! Today we have a peek of the NEW Lollipop Die! So happy to add this to my collection of dies. SVG Cutting Files created these adorable Bubble Gum Kids for our release. The sweet face stamps are from Peachy Keen, Variety Face Assortment. to make their bubble gum- I cut white vellum and then colored the bubbles pink with Copic Markers. Hello Everyone! Today is my post over at Jaded Blossom. I made this sweet treat featuring Jaded Blossom's Sprinkled with Love stamps and Valentine Dies. I colored the heart candies and placed them in a Clear Gusset Bag. Hello! Today is my post over at Digi My World! I just love this Proud Bug! I like to call him Super Love Bug because of the way he is standing. He is actually called "Ladybug Love" and you can pick this cutie up at the the Digi My World Store. Hello! Today I have a sneak peek of a new file at SVG Cutting Files. Ladybug Love will be at the store this Friday! Aren't they the cutest couple? 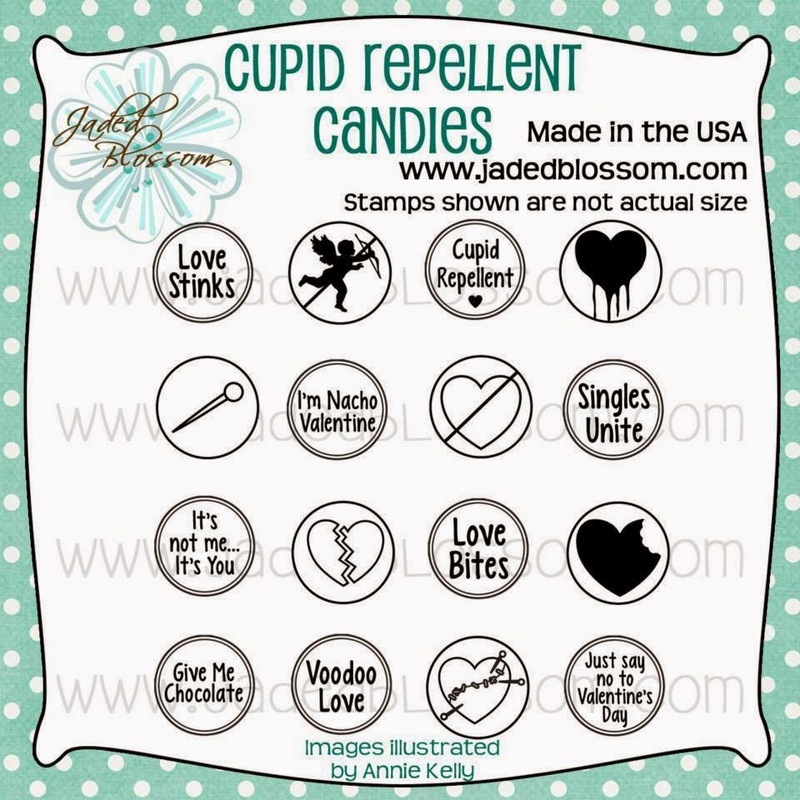 They are on Jaded Blossom's Candy Caddy die and I love how it frames their heart shaped antenna. Thanks for looking at these cuties! Hello Everyone! Time for another Challenge over at Jaded Blossom. This month the challenge is to make a "Winter Theme" project. I found this Mitten at the Silhouette Design Store.. and thought it would be perfect with Jaded Blossom's Winter Dies. The mitten is a good size and I have a small lotion bottle inside.